Natural language generation (NLG) transforms data into a written narrative in almost any language. 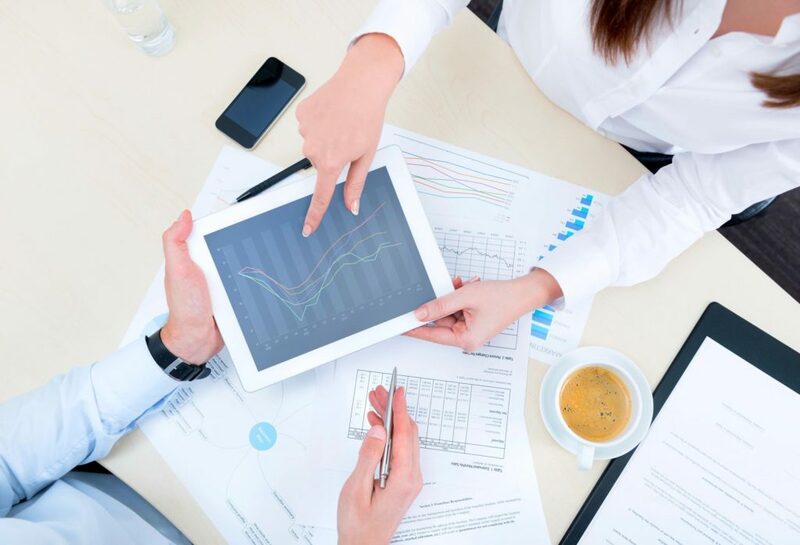 NLG is used to communicate information to individuals for any industry and application. Using an individuals data points to send unique messages provides high value personalized communication. 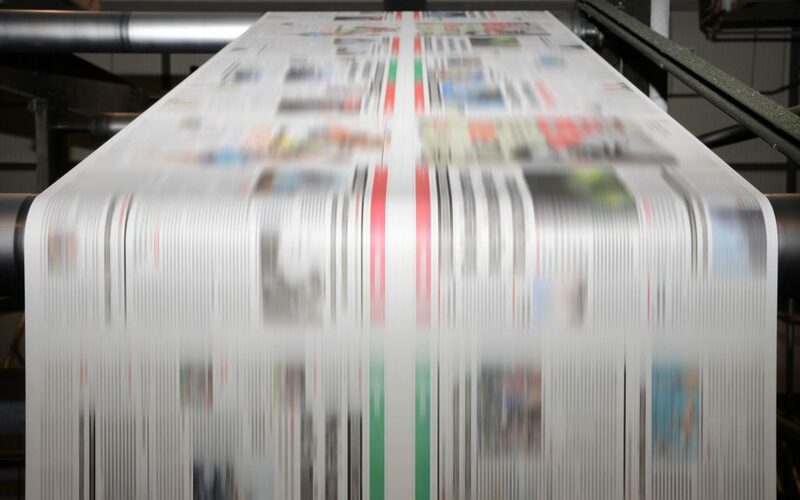 Produce accurate content at a scale, only possible through automation. Use narratives to clearly communicate, in the readers preferred language, information that make sense. 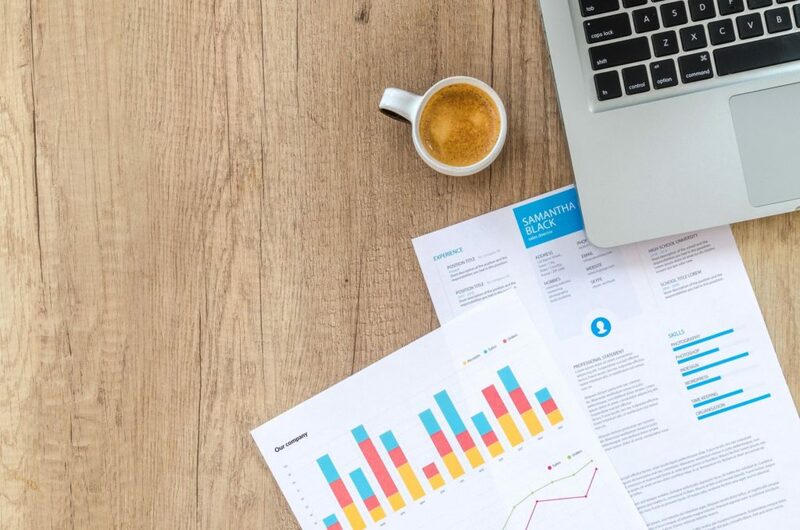 NLG solutions have three distinct areas of processing: the data that needs to be communicated, the software that translates data into language, and the narrative information to be communicated. The Genware team can train you to build your own narratives, or we can build and implement the end-to-end solution. 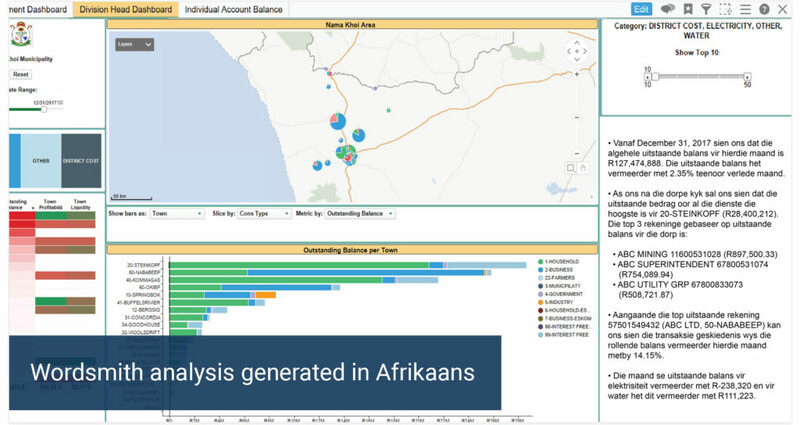 Integrating narratives into Visual Analytic dashboards, communicating financial or other data, or generating content for mass communications, our team can deliver the enterprise-ready NLG solution you need. 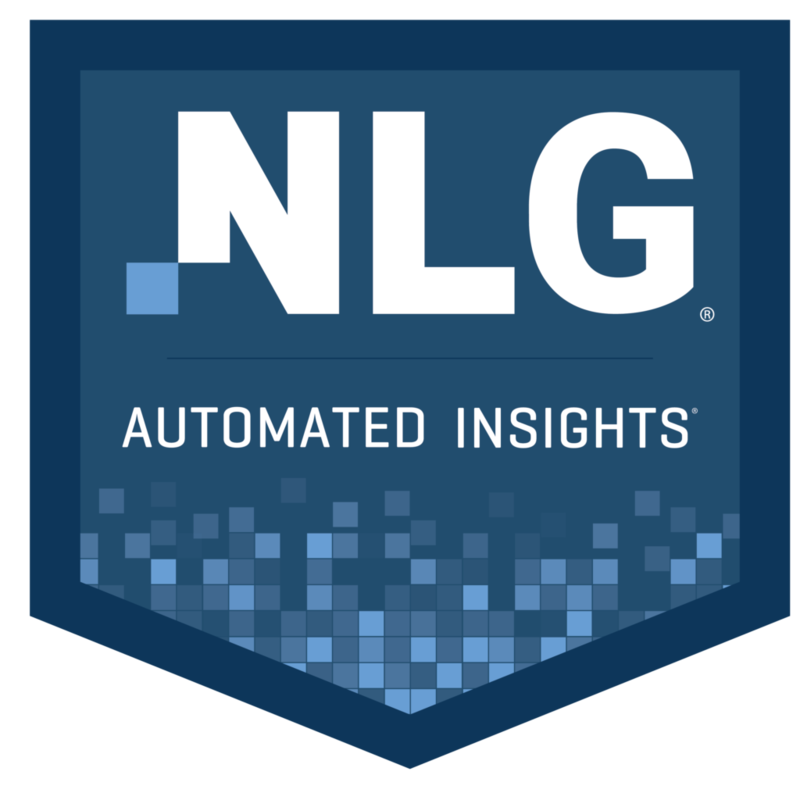 Genware partners with Automated Insights, delivering NLG using the best-in-class platform Wordsmith. 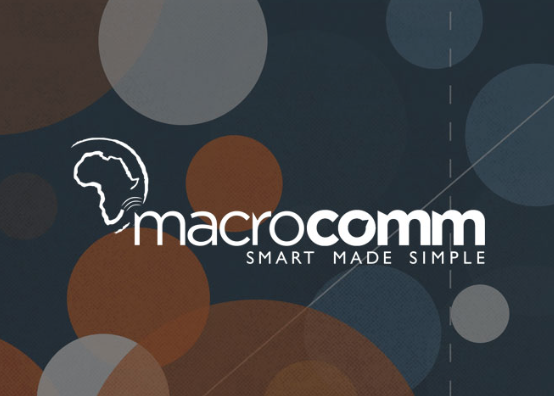 Macrocomm generates automated, written analysis in their TIBCO Spotfire dashboards in both in English and Afrikaans.